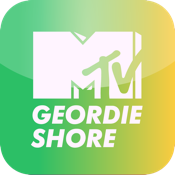 Hear the stars of MTV's hit show Geordie Shore in their own words! Don't forget to watch the show on MTV Tuesdays at 10 PM! Get on it like a car bonnet!